In World War I, handguns were issued mainly to officers. Enlisted soldiers only received pistols if they were required in specialist duties, such as military police work or in tank crews, where rifles would be too unwieldy. 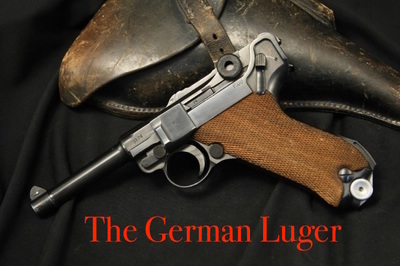 The most famous pistol of the war was the German-made Luger, with its distinctive shape, narrow barrel and seven-shot magazine. 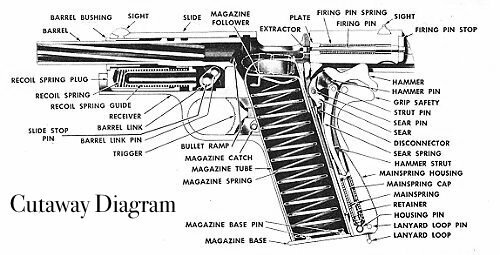 Pistols were not usually a significant weapon, though they were sometimes important as concealed weapons, or for close combat in the trenches. There were two major standard issue handgun brands used by the U.S. military in World War I. 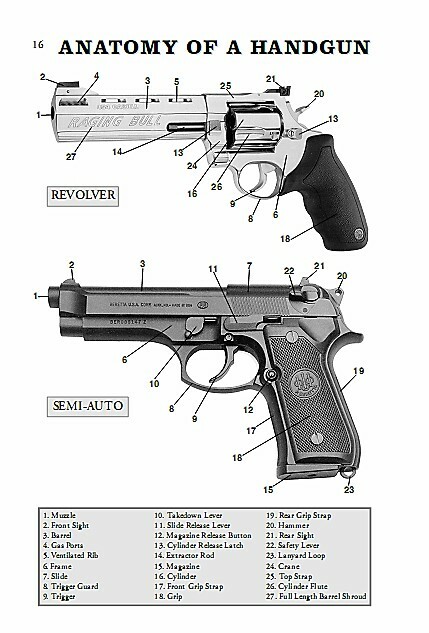 These brands were Colt and Smith & Wesson. 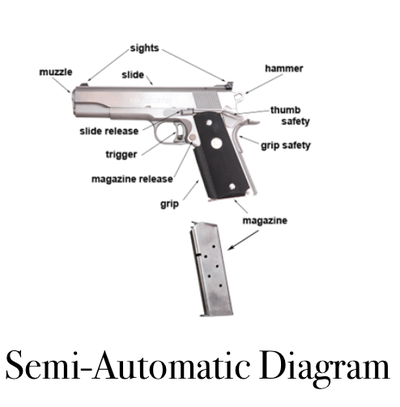 The semi-automatic pistol was invented in the 1892, so it was still a fairly new type of handgun. 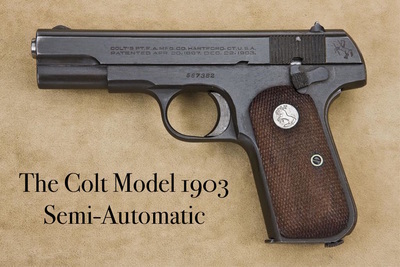 The semi-automatic hand guns used by American officers were the Colt Model 1903 Semi-Automatic Pistol and the Colt M1911 Semi-Automatic Pistol. 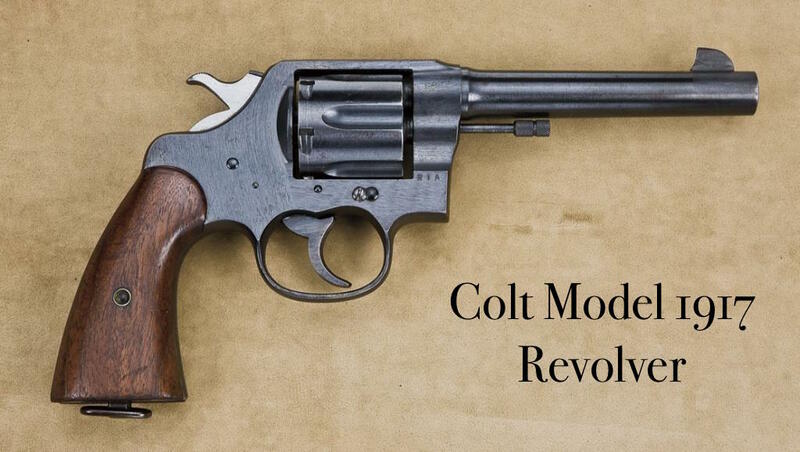 Though these semi-automatic pistols were the newest technology many officers still preferred using revolvers. 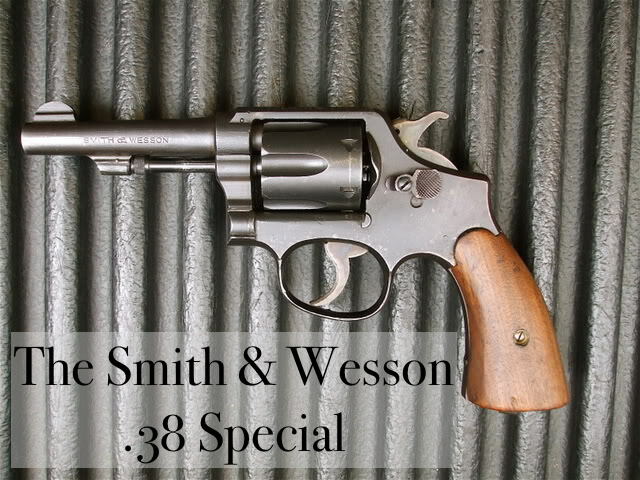 The United States issued the Colt Model 1917 Revolvers and the famous Smith and Wesson Revolver Model 10 Revolver, also known as the .38 special. 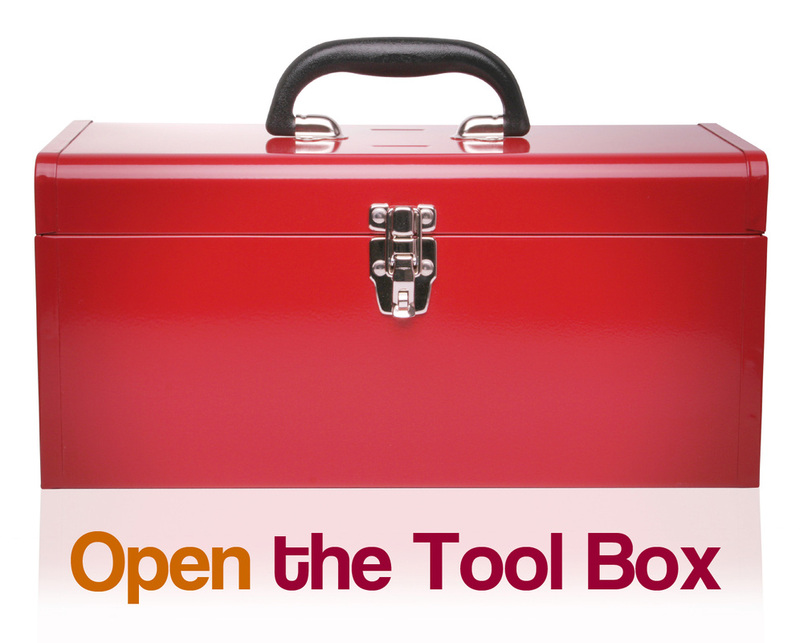 Click on each image to see what handguns looked like and diagrams describing how they worked.